103 Grayson Ct, Suffolk, VA 23434 (#10233902) :: Abbitt Realty Co.
Lots of possibilities for this home. Property was previously rented for $ 650 a month. 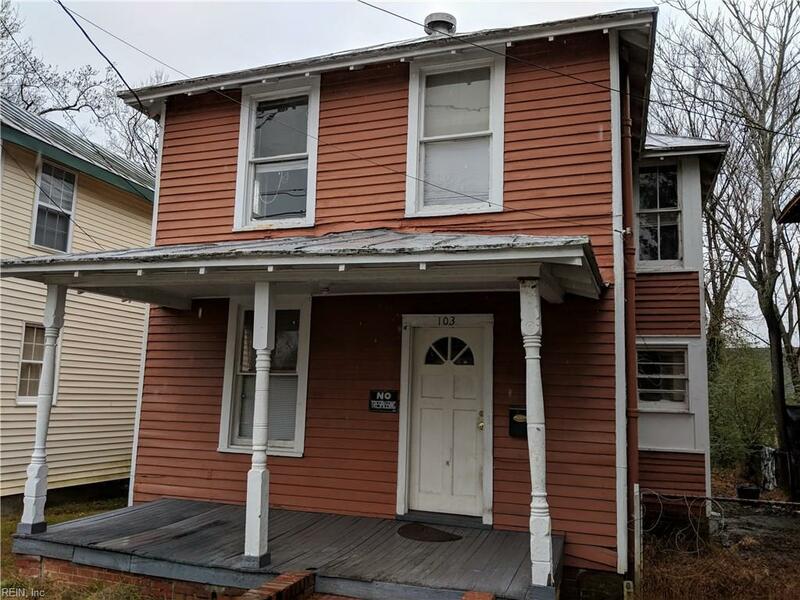 Would be a good addition to any investors portfolio, especially since Owner willing to do owner financing with $ 9,000 down. Owner/Agent/Related Parties.